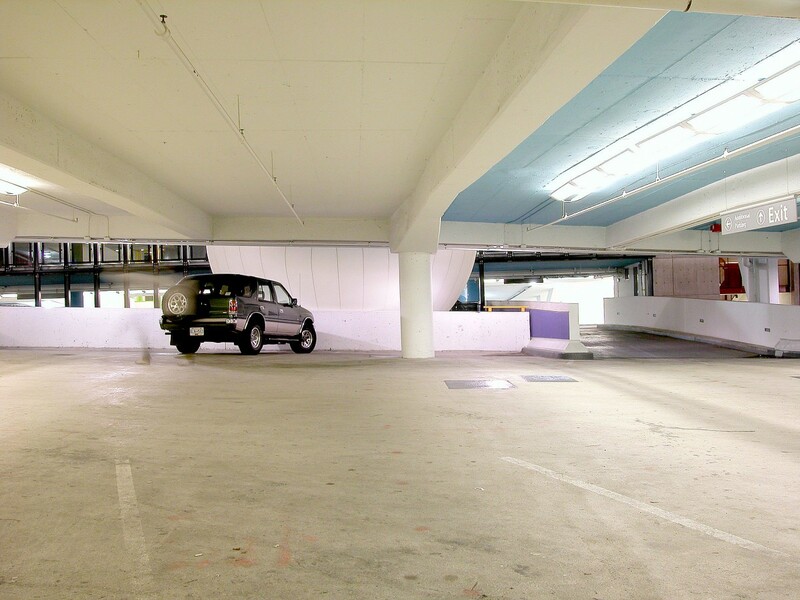 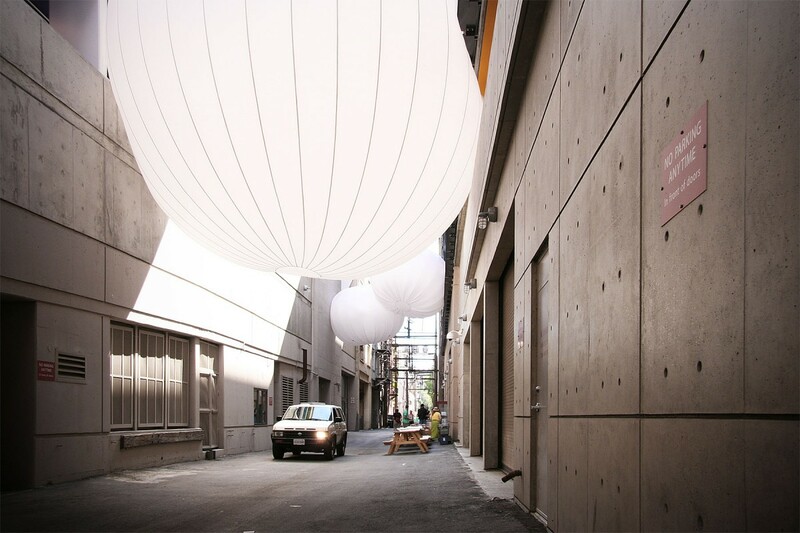 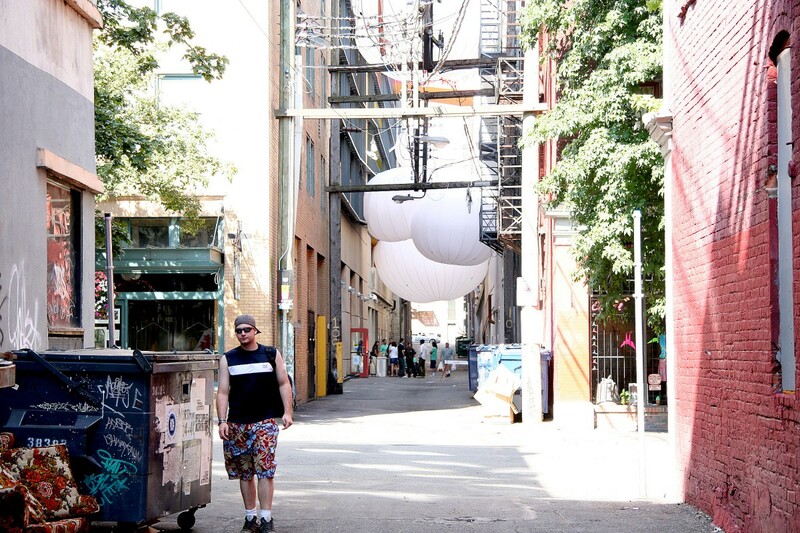 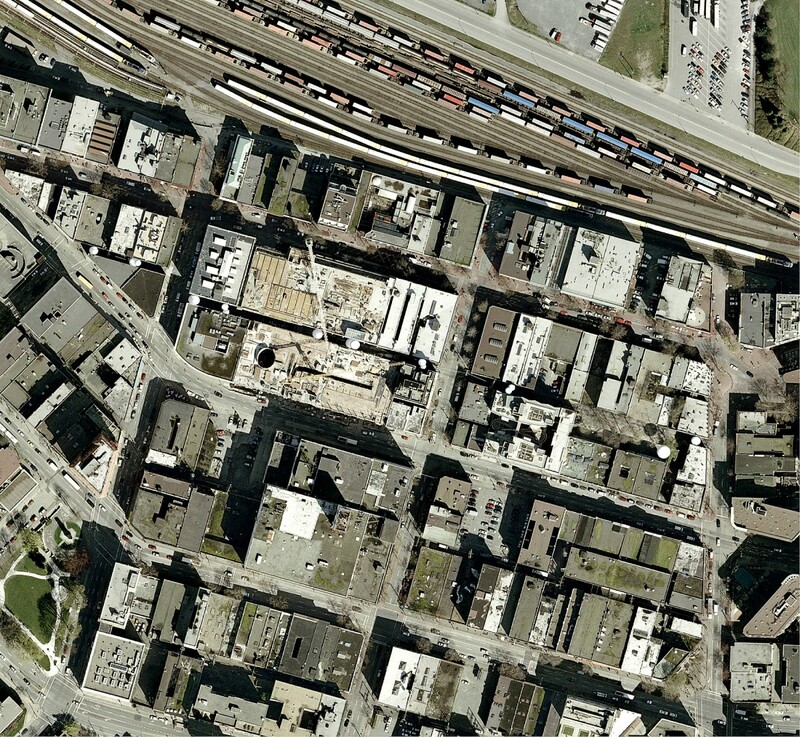 The first-prized international competition transforming a alley into a space for events in the old urban area in Vancouver, Canada. 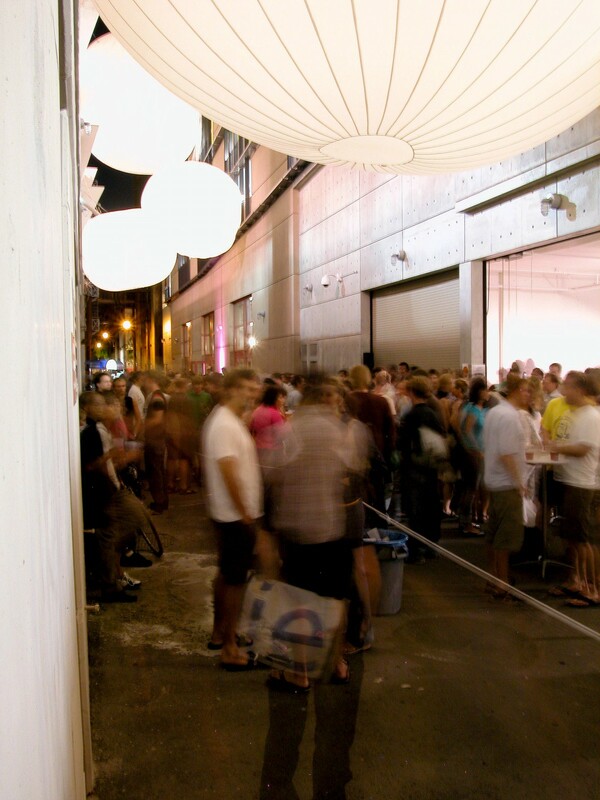 6 large nylon balloons containing LED are designed to be "caught" in-between tensile wall surfaces without any harm to each walls and to light up night events. 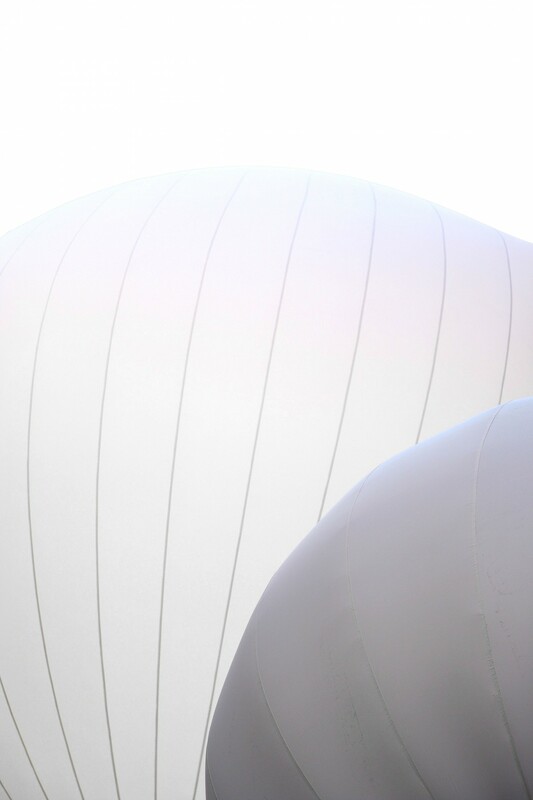 The gaps penetrating sunlight between each balloons engage passengers to look up into the sky.